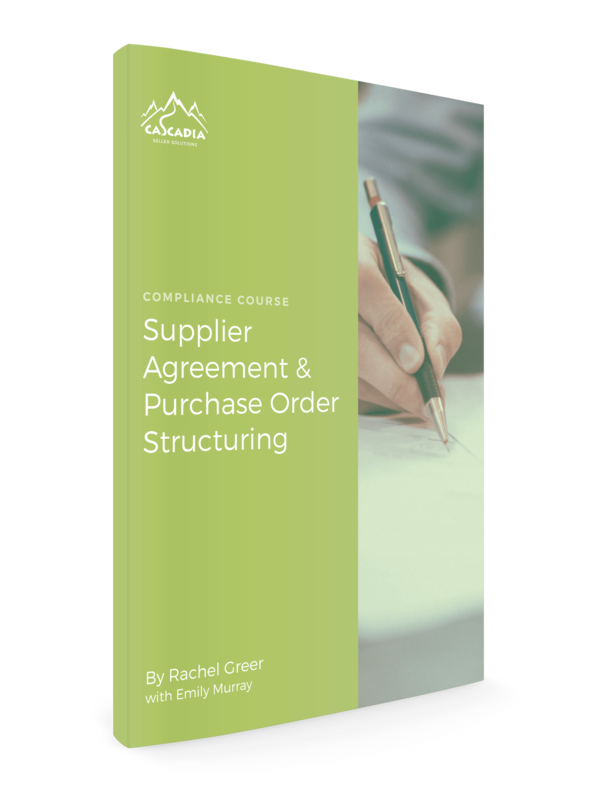 We work with clients on a regular basis who aren’t sure how to brand their products, or even what options there are. Considering Amazon is a wild west with so many generic products or copycat sellers, having a good logo that’s permanently affixed and somewhat difficult to copy is a great first start in protecting your brand. 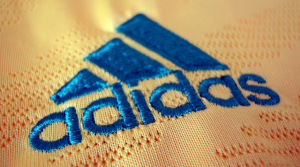 In this post, I am going to discuss the many ways that logos can be affixed to products. I will go over the high level description of the methodology, the advantages/disadvantages, and cost of the type of logo application discussed. 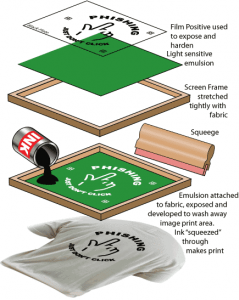 Principle: A printing technique where a mesh is used to transfer ink onto a substrate, except in areas made impermeable to the ink by a blocking stencil. 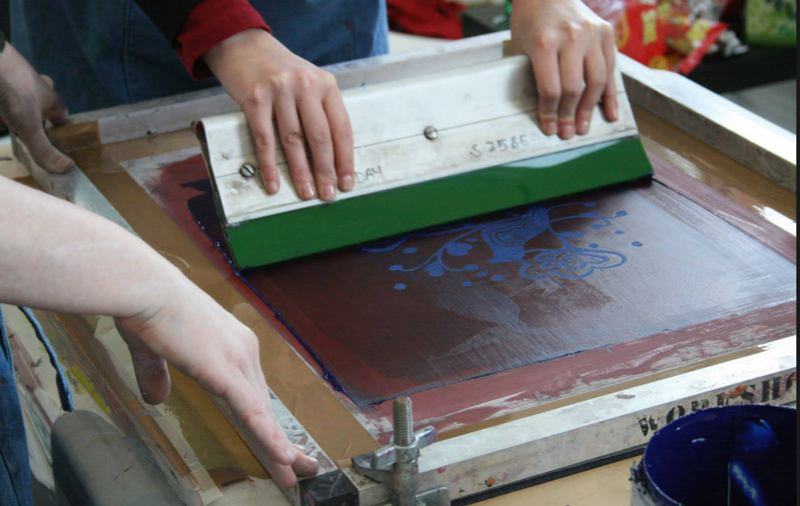 A blade or squeegee is moved across the screen to fill the open mesh apertures with ink, and a reverse stroke then causes the screen to touch the substrate momentarily along a line of contact. This caused the ink to web the substrate and be pulled out of the mesh apertures as the screen printing back after the blade has passed. 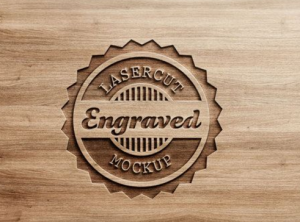 Application: it can be printed on nearly all materials. For example, paper (calendar, poster, stickers, package); Plastic (kettle, speaker box); Wooden (utensil, handiwork ); Metal (keychain); Glass (glasses); Ceramic (mugs, dinner set); Textile (bags); Leather (stationery); Silicone (gloves) etc. Advantage: 1. it is the cheapest and widest used among all logo printing. 2. Printing area can be as big as you want. Cost: consist of mold cost and printing price. 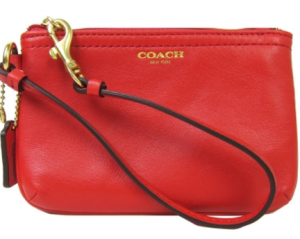 Under 4 colors, it is about USD15/color. For example, it will be USD60/logo for 4 colors logo. On below, logos are more complicated and mold cost is not calculated by color again, it is by logo, so mold cost is varied by logos. Printing price: USD0.01-0.05/logo. It will be varied by logo. 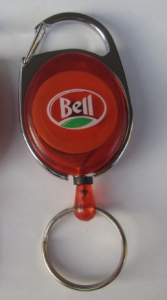 Factory usually makes logo free for 2 or 3 color logo without pattern when order qty reaches MOQ. Usually used to make logo which colors are under 4, as above 4 colors there will be very difficult to make good color alignment. Can’t be printed on rough surface. Because of mold cost, it isn’t good for small order or sample. It can be printed on textile such as non-woven bag, but ink can’t be spread evenly on textile so it is better to use other way for textile(see below stitch logo). Principle: Transfer a design to a substrate using an intermediate step. A design is printed in reverse on a special film (300Dpi). The printed film is then placed against the desired substrate and subject to high temperature. Application: Same as silk-screen, it can be printed on nearly all materials, for example, paper; Plastic; Glass; Ceramic; Textile etc. No need to make a mold and no mold cost. Recommend to print complicated pattern. See below, when logo is complicated it has to use heat-transfer, not silk-screen. 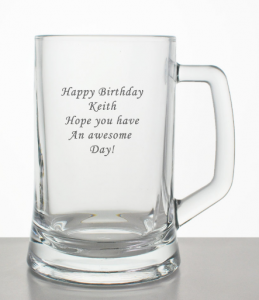 Printing quality is much better and can last for a very long time without color fade. Low waste, as it is printed by machine. Cost: no mold cost. Logo cost is varied by logo(how big and how complicated ). 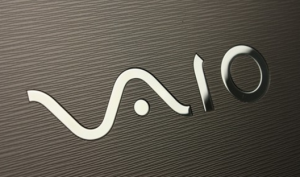 Below logo on USB is about USD0.35/logo. Cost is much higher than silk-screen printing. Some material’s color will change after high temperature, for example when textile is white, it turn to be yellowish after heat-transfer’s high temperature. Printing area is varied by machines. 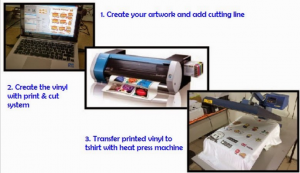 Different machines have different printing size. 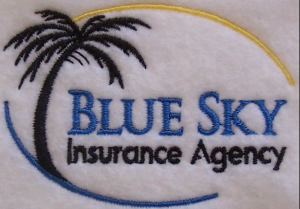 Embroidery stitch logo is prices on a cost per thousand stitch basis. 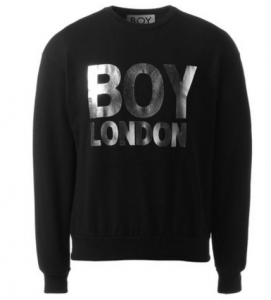 There will be mold cost (not very high), so it isn’t good for low order quantity or sample. 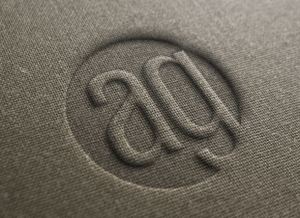 It is suitable for logo which consists of words. Or the patterns which isn’t exquisite. Stitch area is varied by different stitch machines. 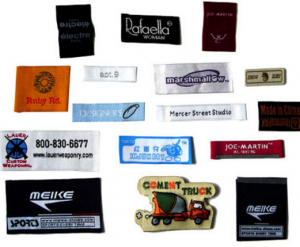 Textile label means stitch a logo on a small patch of textile, then stitch the patch on products. Application: For the products that you don’t want to make your logo obvious, or for those products that there isn’t good space to make a logo, such as gloves, bags, scarf etc. Advantage: as it is small so it doesn’t affect the product’s appearance. Especially for some products where there isn’t space to make a logo, this is a very good choice. Disadvantage: 1. With time, easy to peel off. 2. Unnoticed. 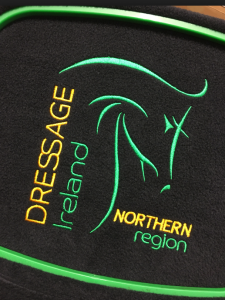 Debossing produces a logo that’s pressed into the material and indented, while embossing produces a logo that is raised and slightly higher than the surface of the material. Application: widely used on leather, paper, wooden, metal, glass etc. 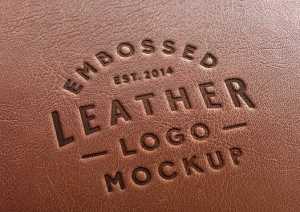 Below engrave logo is one of emboss logos. Advantage: it makes products look very higher quality and durable. Application: widely used on leather, wood, metal and glass. It can be also used for paper, plastic etc. 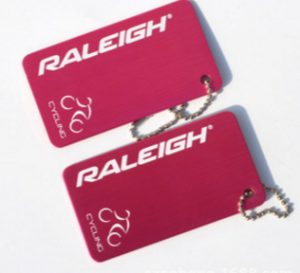 Logo effect is varied by materials, it is better to engrave on the product’s surface which is hard. Advantage: it makes products looks very higher quality and it is durable. Disadvantage: expensive and can’t make color. Logo area is varied by different machines. 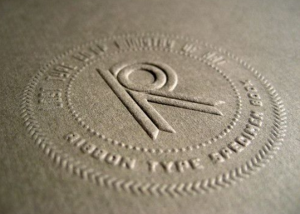 Remarks: The difference between engrave and emboss logo, is that engrave logo is automatic made by engraving machine. 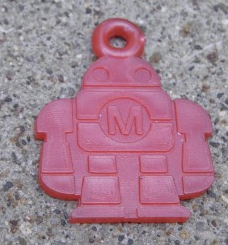 For embossing/debossing, logo has to be made into a mold, then put the mold into the machine and logo comes out after the machine’s high temperature. Mold logo means logo is made by molding. 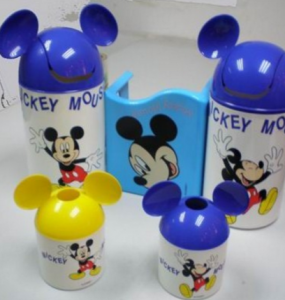 When factory make the product’s mold, they also make logo in mold, so logo comes out when product is made. 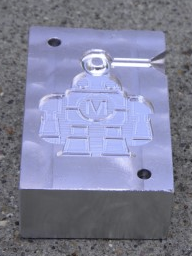 See above pictures, first is the mold with logo M in the middle, the second is the product. Advantage: it is inexpensive and durable. Disadvantage: can’t make complicated logo and is only good for very large order quantity, as when logo is made into mould, it can’t be changed. 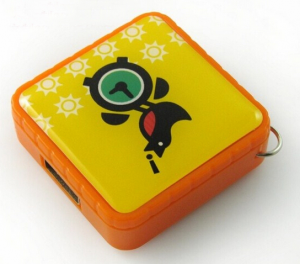 Application: for promotional products such as USB, badge etc. Advantage: It is inexpensive and beautiful, bright-colored. Disadvantage: with time and high temperature, it is easy to peel off. Gold/silver stamp makes metallic color effects, which makes products looks more valuable. Application: Widely used on paper and leather. It can also be sued on textile, glass, wooden, plastic etc. Advantage: make products looks more valuable. Disadvantage: expensive. People usually use it on high level products. Whew!! That was quite a lot of options to get through. 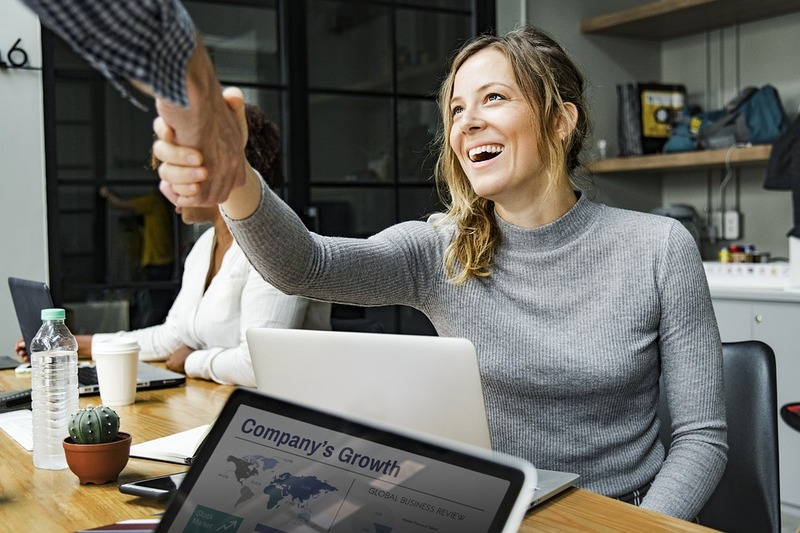 If you’re interested in learning more about how Cascadia can help you develop your own branded products, or custom promotional products for your business, check out the monthly plans we offer! I want to make my own products and I’m not sure where to start! Can I talk to you about my options?